(JTA) – The Trump administration ended the policy of referring to the West Bank and the Golan Heights as “occupied” by Israel. The State Department’s annual report on global human rights issues, issued March 13, drops the “occupied” language from passages on the West Bank, Golan Heights and Gaza. 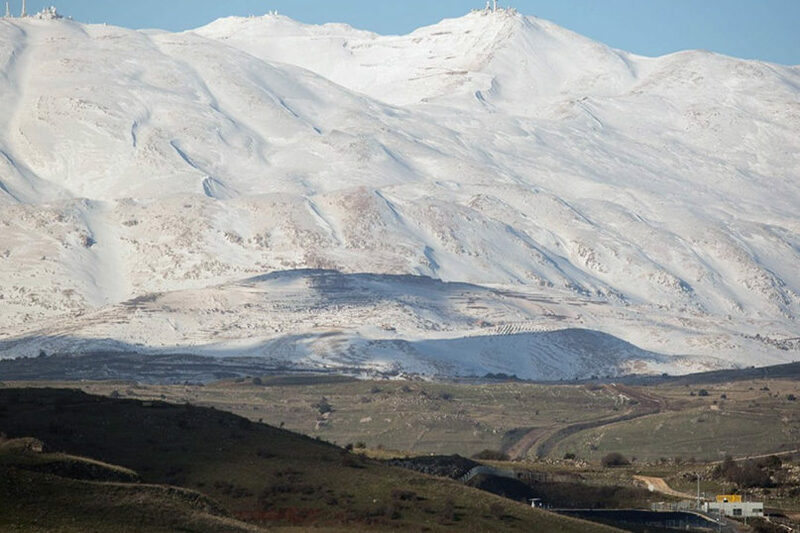 It refers to the Golan Heights as “Israeli-controlled.” A State Department official said the change did not signal a shift in department policy on the territories. The timing of the move is especially crucial for Prime Minister Benjamin Netanyahu, who has been lobbying the Trump administration to recognize the Golan Heights as part of Israel ahead of national elections there on April 9. The Trump administration has not used “occupied” for at least a year in describing these territories.